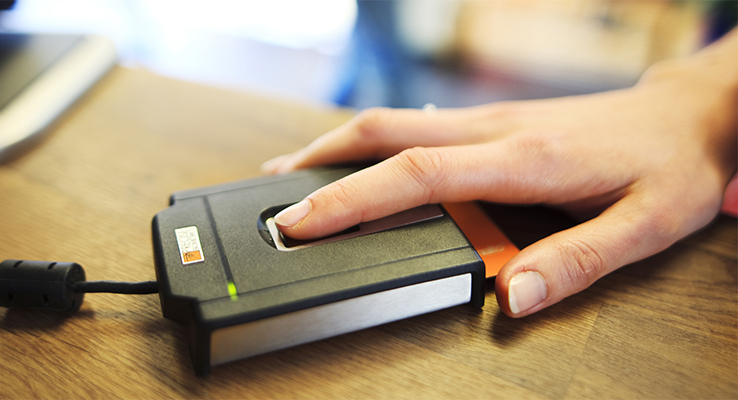 Our Service of “Crew Friendly Work and Rest Hour Recording” using fingerprint readers. The goal of this technology is making just a finger- touch enable a seafarer to record his work and rest hours and the reason for work; furthermore calculate and warn management of possible transgressions before they occur, or suggest compensatory action after a transgression has occurred. Recording of Superintendents visits to ships, with highly depictive, graphic visual and aural automated recorded assessments of each space or equipment sighted, thus freeing up Superintendents time in making detailed reports after a ship visit.